Signing Savvy’s 10/10/10 Sale - Celebrating 10 Years of Business, 10,000 Facebook Likes, and 10 Amazing Reasons to Become a Member! We are celebrating 10 years of business, 10,000 Facebook Likes, and 10 Amazing Reasons to become a Member with our 10/10/10 Sale! Take $10 off 1-Year (or $30 off 3-Year) INDIVIDUAL MEMBERSHIPS and GIFT MEMBERSHIPS. 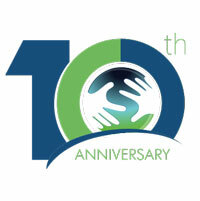 We are very excited to be celebrating 10 years of Signing Savvy. For more information on why we created Signing Savvy and our growth in the last 10 years, read our article on Signing Savvy Anniversary - A Lot Can Happen in 10 Years! In these 10 years, a lot of people have used Signing Savvy! How many? Over 22 million people have used Signing Savvy! 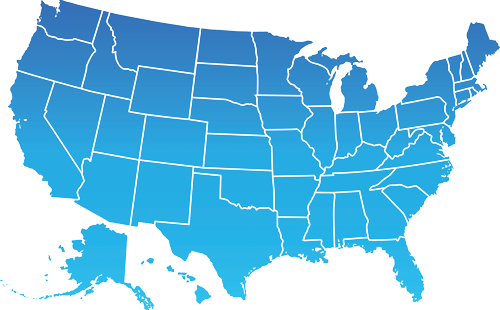 People from every state in the United States use Signing Savvy. Most people (close to 90%) who use Signing Savvy are from the United States and Canada… which makes sense because we are an American Sign Language (ASL) resource and ASL is the sign language most used in the United States and Canada. Signing Savvy has been used in close to 200 countries and territories across the world! Although the majority of people who use Signing Savvy are in the United States and Canada, there have been millions of people from other countries use Signing Savvy as well. 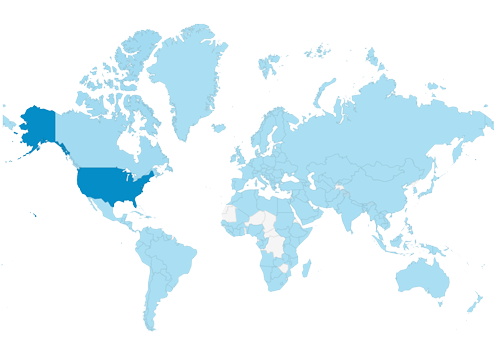 Signing Savvy has been used in close to 200 countries and territories across the world! We’re always curious to learn why so many people in other countries are using Signing Savvy and learning ASL. We’ve heard stories from educators, missionaries, and interpretters who use Signing Savvy to work with deaf individuals throughout the world. Although many people have discovered Signing Savvy in one way or another, many have still not fully realized the benefits of becoming a full member, and all the additional features full membership provides. 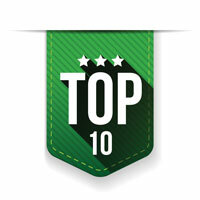 Check out our list of 10 of our most-loved member features. In addition to these 10 most-loved features, we are always adding signs and new features to Signing Savvy - there are some great things in the works for this year! We hope that those that love to use Signing Savvy and want to take advantage of the more advanced features would become full members in order to help support us and our continued growth so we can keep adding more sign videos, content, and features to the site. We would not be able to offer these features and maintain them (or even have the Signing Savvy website) without charging for membership. There is a cost to creating, maintaining, and growing the website - equipment, software, hardware, and staff costs. With the support of our members, we aim for Signing Savvy to be the best sign language learning resource. The cost of Membership is something we have worked hard to keep at a reasonable price, at just $49.95/year since our inception 10 years ago. That works out to $4.17/month or 13.7 cents a day. If you go with a 3-year membership, the price goes down to just $3.61/month or 11.9 cents a day... and our current promotion ads an additional discount to those prices! For our 10/10/10 celebration! We are offering $10 off a 1-year (or $30 off 3-year) individual and gift memberships! Sale valid Sunday, February 10, 2019 12:01 AM through Tuesday, February 19, 2019 11:59 PM. Use promo code: CELEBRATE10 for individual or gift memberships for 1-year and 3-year terms (if you currently have a membership, the new membership time will be added to your account in addition to any membership time you already have).